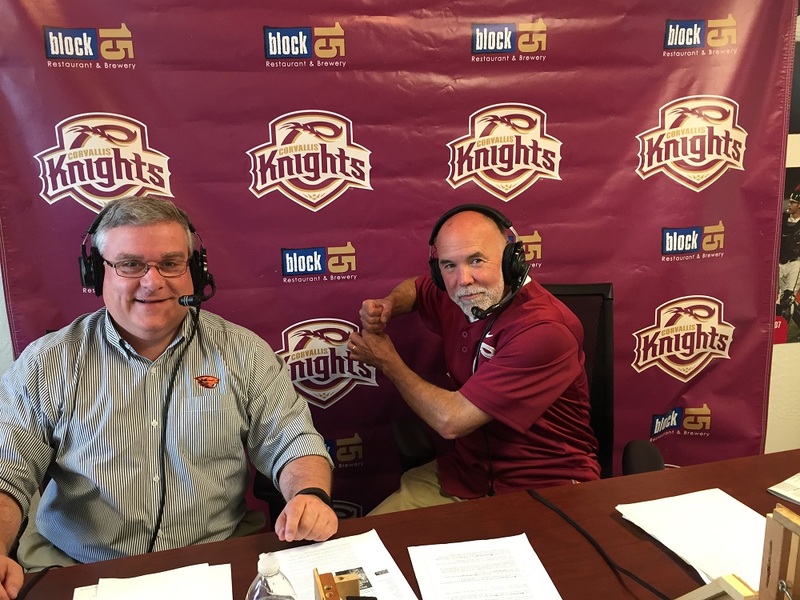 Corvallis Knights right-hander Trenton Toplikar of UC Riverside was named West Coast League Pitcher of the Week for the week of August 7-15 on Wednesday morning, as announced by league president Brian Sloan. 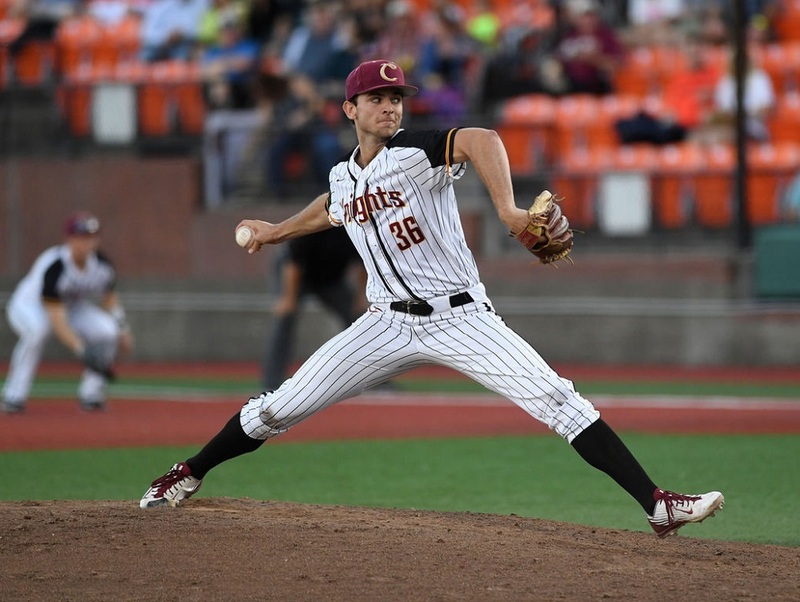 Toplikar earned two keys wins in the WCL postseason including winning last night’s WCLCS finale as the Knights repeated as WCL champs by edging Victoria 4-2 at Goss Stadium. The junior-to-be made two starts in the playoffs; tossing 14 innings and posting a 1.93 ERA. Toplikar went 7 innings in each start. Corvallis captured its 5th WCL title and finished the season 44-22 overall. 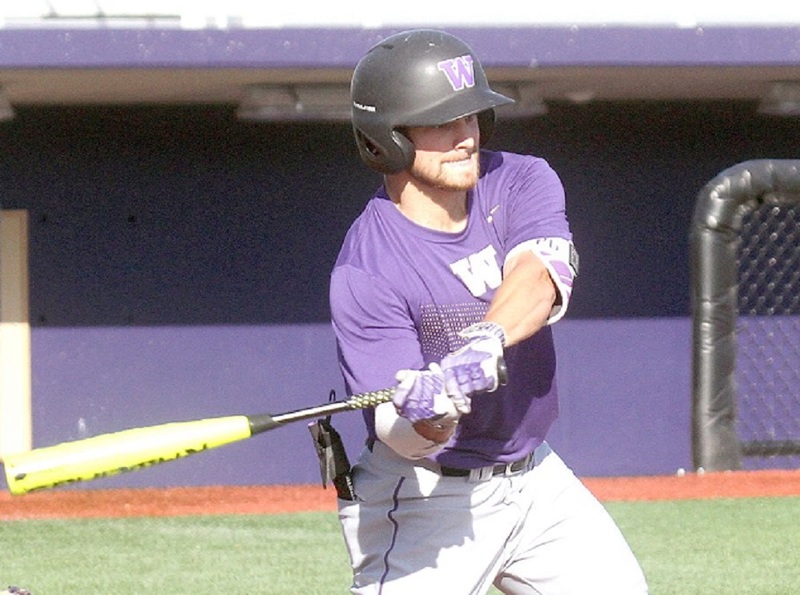 For more info on the WCL’s Player and Pitcher of the Week, click here. 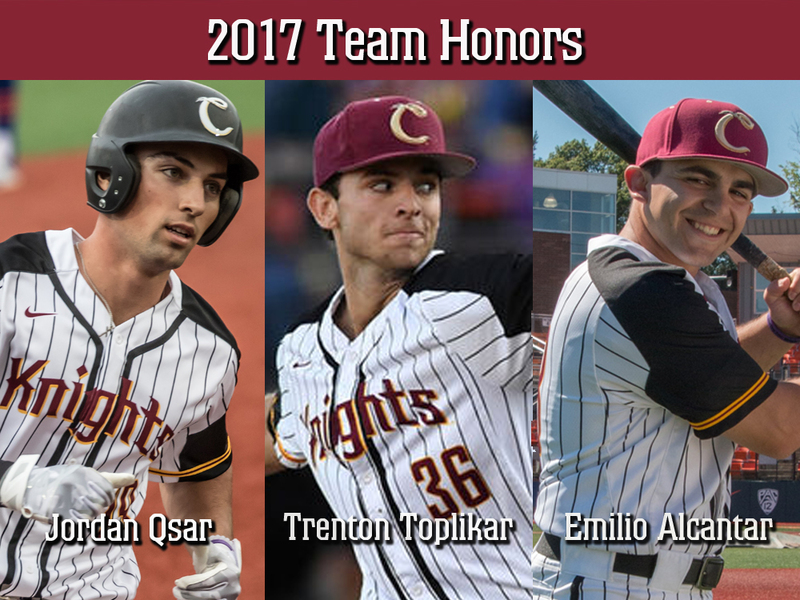 This was the Knights first WCL Player or Pitcher of the Week honor for the 2017 season.